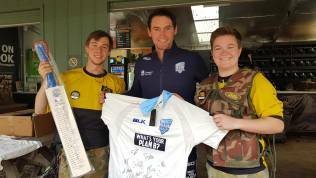 The NSW Blues Cricket Squad traded their whites and wide brim hats on Thursday – when they continued their pre-season training at the local paintball field. The elite cricketers welcomed the idea of mixing up their pre-season schedule and took to paintball with an expected competitive spirit. Tropic Thunder was a favourite for the squad with its combative style and 30 ft stone pyramid. A mad dash for the ancient artefact almost came off for the Orange team almost securing the enemy base. Either way they still came away with a hard-fought 47-39 victory over the Blue team and bragging rights until their next visit to Delta Force. “The NSW Blues Cricket team have been down a few times before. 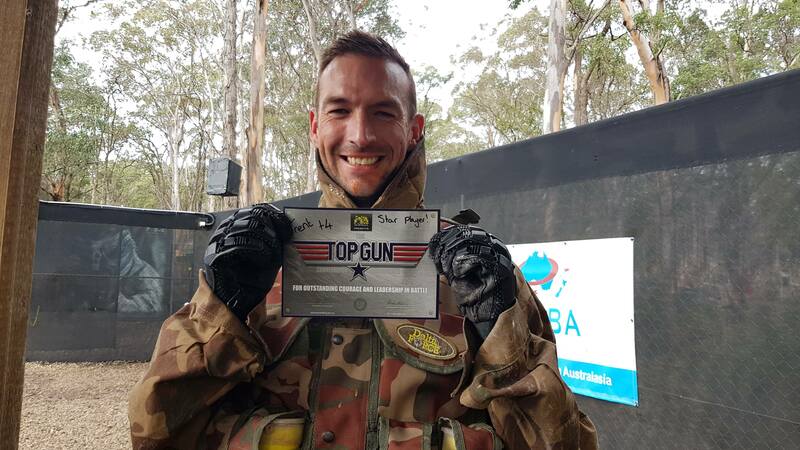 They just love getting out at throwing themselves into the fun of Paintball” said Rebecca Power, Delta Force Operations Manager. “They are a great bunch of lads and we love having them down”. Delta Force is the world’s largest paintball company having entertained over two million people across eight countries. 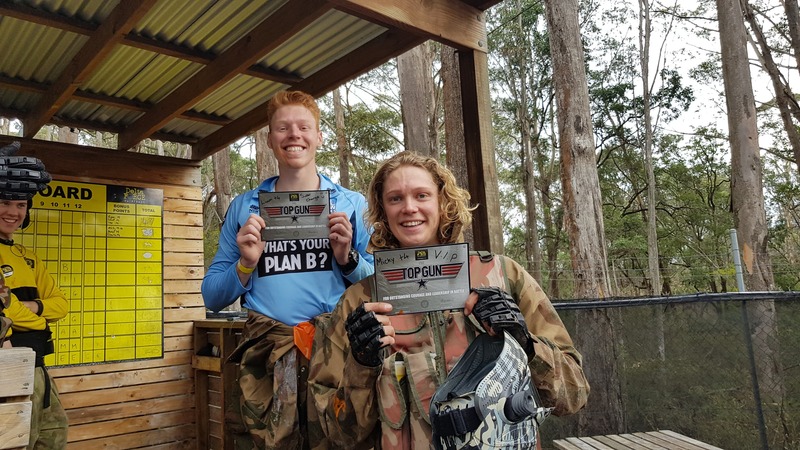 Appin is one of ten Delta Force Paintball locations in Australasia and offers five movie-set quality game zones for players 16 years and over.